On the weekend I played a charming, fun and clever video game on my PSVR, that game was A Fisherman’s Tale and my friends I feel the need to share my thoughts with you briefly. 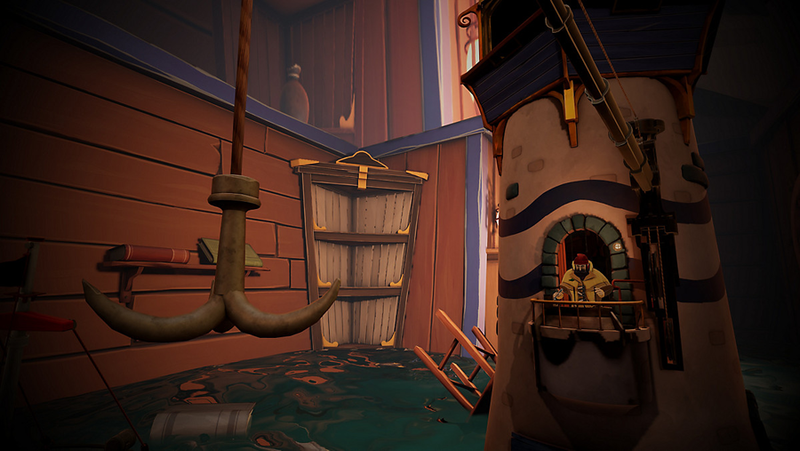 A Fisherman’s Tale is a PSVR (Sony Playstation Virtual Reality) puzzle adventure game in which you play a wee fisherman puppet who lives inside his little cabin / lighthouse. It’s charm comes over in many way, not least of all via perfect voice narration from French actor Augustin Jacob and the wonderful story the designers manage to weave. A Fisherman’s Tale on PSVR is a beautiful, charming, clever game you should try. The puzzles in A Fisherman’s Tale are clever too, using multiple dimensions in which everything is repeated, just in different sizes. Honestly, I’m never going to get into words how clever this is. 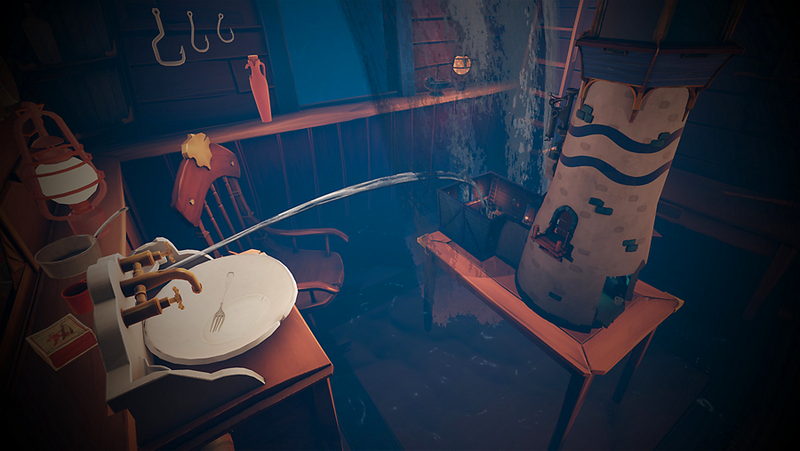 If you own a PSVR please check out A Fisherman’s Tale, it’s only downside is its short length and perhaps a little frustration on the closing level. It’s just so clever and charming, I’d be surprised if you didn’t like it. Charming art, perfect narration and the pure oddness of A Fisherman’s Tale makes it worth a look.